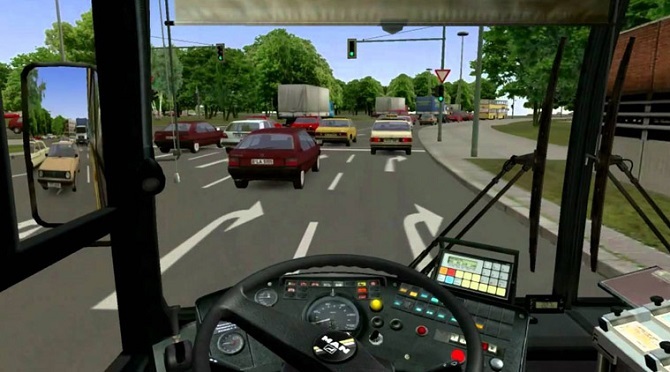 Bus Simulator 2015 Game Review! What are the Best Stuff About this Game? Check it Right Away! Right now I want to give you the amazing review of the game that I recently played. The named is Bus Simulator 2015. Are you curious what kind of game? Just relax I want to tell you everything about this game. 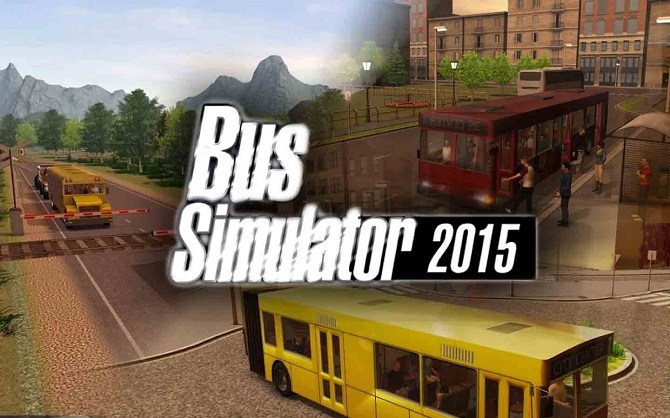 Without further ado, check out Bus Simulator 2015 game review. 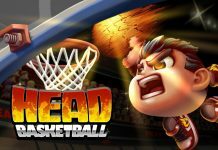 I will tell you the brief explanation about this game. Here, you will become a bus driver. Not only that, you will know how to operate a bus. Of course, you know about it because the title already said it’s a simulator game. You can also modify your bus and change the bus type. Your task in this game is to finish the quest that the game offers you. The quest it quite varies, it’s from reach an unknown destination or picks up some passenger. I will give the impression from 5 aspects that I will explain it above. Hurry up check it out to know more. Graphic Quality: Nowadays, if you want to play a game, all of you must look at the graphics quality, if it’s bad, you will leave the game immediately. But, it’s the different case with Bus Simulator, the details of the bus are superb. The inside look from the bus is really cool looking. The graphic quality is superb. Story: How about the story itself? Actually, this game doesn’t have any story nor plot. Your aim in this game only to become the best bus driver. For you who hoping there is a story in this game, you’re mistaken guys. It’s simple, just become the best bus driver is enough. Music: Of course every game needs this one. For you who don’t know, music already become the great impact in gaming industries. How about Bus Simulator series? Is it have a good music in it? Unfortunately, the answer is no. It’s still the same as the previous title, no differences at all. The developer should really think about the music in this game. Enjoyment: Will you enjoy this game like the previous title? Honestly, it depends on the gamer who play this game. If you like bus or game without using your brain too much, you need to give it a try. Personally, I don’t really enjoy this kind of game. For the first time it’s quite cool to have your own bus, but later on, it’s become quite tiring and tedious. I hate to say this one, but I must say it because I already played it. I don’t enjoy it really much like the first game, the quest also same like before, only some of them changed. But, the purpose it’s still the same. If you never play this kind of game, I really recommend it, you can feel the sensation how to become a good bus driver. A Little tip from me…. You can get Bus Simulator 2015 free XP to upgrade and customize your own bus. How can you do that? it’s really simple, just click the link below to access your reward. Here, you can get an unlimited amount of XP. You don’t need to worry. I already used it and works perfectly. Okay, guys, that’s the end of my Bus Simulator 2015 game review, if you want to add anything just write down your comment in the comment box. Previous articleEpic Heroes War Guide | The Best Method to Play the Game! 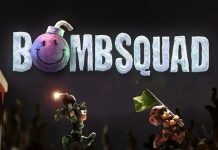 Next articleSchool of Chaos Online Guide | Know Your Weapons Description!